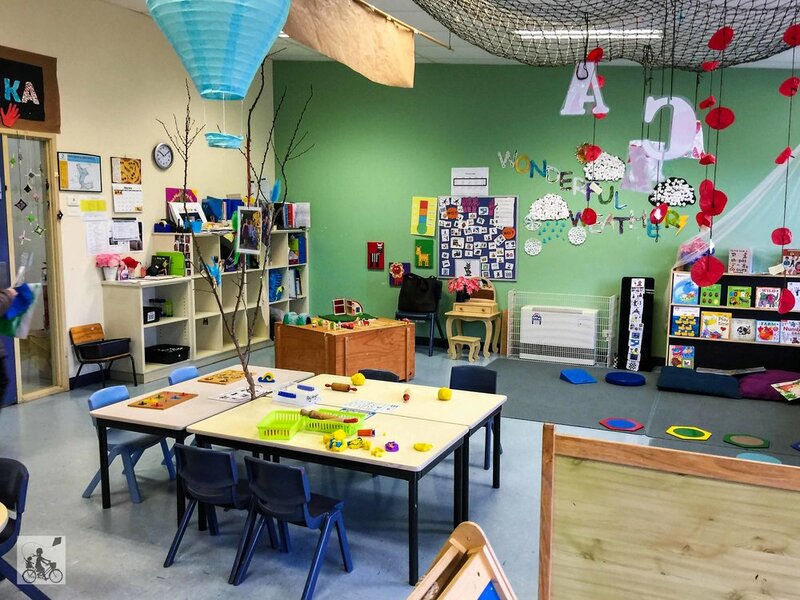 PlayConnect Playgroups are located all throughout Victoria and provide a beautiful, safe, supportive, friendly and nurturing environment, especially for these families. 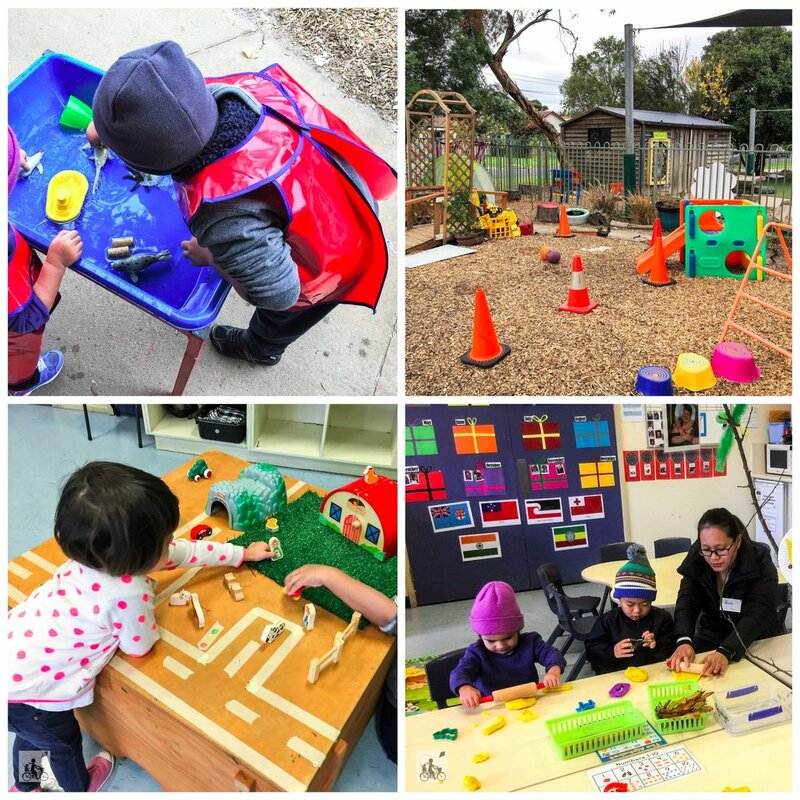 During the two hour playgroup session, parents and children participate in hands on and play based learning activities with each activity being carefully structured to promote age appropriate development and skills through play. PlayConnect playgroups are run by two facilitators and work closely with the families in planning and running each session. The whole family is welcome to attend the session and are encourage to do so. 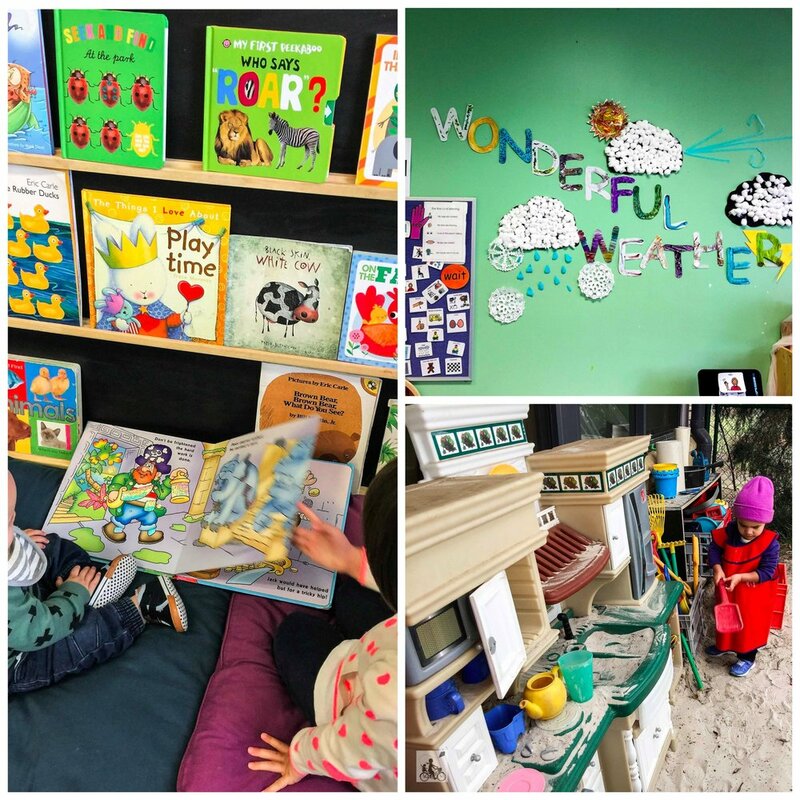 Attending a PlayConnect playgroup is a great way for families to meet and build a support network. Families also have the opportunity to learn strategies for play and gain access to specialist services. Mamma's special mention: Playgroups are limited to 8-10 families and there may be a waiting list. Please contact your local playgroup listed HERE.